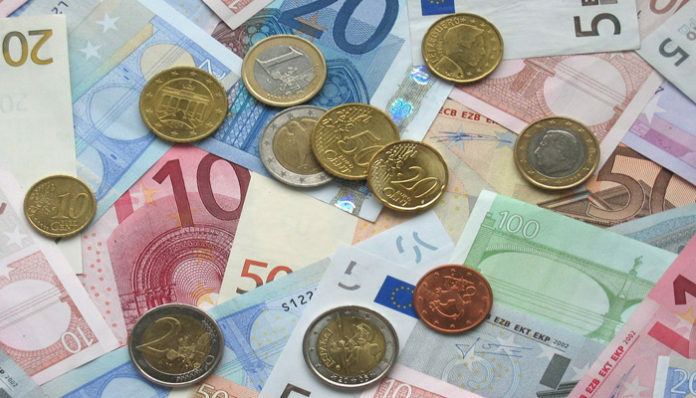 Another week has gone by without pound euro exchange rates having broken out of the 1.15 – 1.175 range for any significant period of time now since February. This represents a long period of the pairing being in a fairly tight range, and you would expect we should be getting closer now to seeing a breakout. Which way the pairing breaks is dependant on Brexit news and I feel that this week could be the one where we finally see something substantial happen, although I have had that feeling a number of times lately! Both Theresa May and Jeremy Corbyn are due to try and thrash out a compromise that could bring a Brexit deal closer, however if they do not come to an agreement or if it appears that a potential deal is still a long way away from being agreed then sterling could drop off as fears of a no deal start to creep back into investors’ minds. 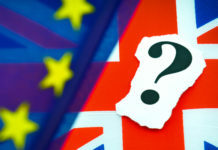 As the week progresses decisions will need to be made, and it could be that the U.K will ask for an extension that could end up having to be a year long. Theresa May has summoned her colleagues to Downing Street to try and thrash out a plan for the week, do they aim to form a closer tie with the EU in order to get a vote through, do they go down the ‘no deal’ route or do they have another crack at getting Theresa May’s deal through? Some have said that a snap election is the best of the options but should we end up with a hung parliament again then we may find that we are back in the same situation as before and just further down the road. To add to the mix there have even been rumours that Labour could attempt another motion of no confidence in the Government which could force the issue. 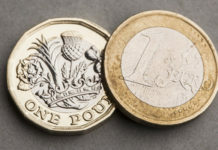 My personal feeling is that I feel that sooner or later we will have something in place to avoid the no deal scenario, this should give the pound a boost but do be wary that this current market is full of surprises. 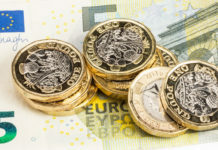 If you have a pending currency transfer to make and would like to discuss the factors that could impact exchange rates, feel free to get in touch using the form below or set a rate alert on our live exchange rates page. I will be happy to respond personally to discuss your enquiry.